Tamzyn works with recreational catch-and-release shark fishermen to collect fishery data, learn about post-release survival rates of different species and educate anglers about how to give these animals the best chance of survival. RecFishSA: Tagging to better understand sharks – the whens, whys and hows of tagging! To provide an up-to-date quantification of organised recreational elasmobranch fishing in South Africa. Through scientific quantification the effects of stressors species-specific post-release survival rates there is the potential of altering rules and regulations in the club angling fishery. The results of the project will be submitted to the Department of Forestry and Fisheries (DAFF) towards better co-management of recreational and commercial fisheries in South Africa. As recreational angler permit holders far exceed commercial fishing rights holders, the quantification of species overlaps and species-specific post-release survival rate of caught and released elasmobranchs is invaluable toward co-management strategies. In 2010 the South African Shark Conservancy (SASC) was invited by SASAA to attend the World Angling Championship in Langebaan. SASAA president, Pierre du Plessis expressed SASAA’s desire to become involved with SASC in order to minimise impacts and gather valuable data towards better understanding and better management of elasmobranch populations in South Africa. To date SASC has attended six competitions and tagged 226 elasmobranchs. The socio-economic value of the fishery. The knowledge, behaviour and attitude of recreational elasmobranch fishers in SA through targeted surveys. Species overlap between recreational and commercial fisheries for improving co-management strategies. Catch per unit effort fluctuations and changes in species composition over time. Species-specific metabolic and physiological responses to angling stressors. A training programme to amend angler behaviour and mitigate impacts on elasmobranchs. An online database to promote angler involvement in science, conservation and management. Improved scientific understanding of fishery-specific impacts. Manta and devil rays are caught as by-catch in the tuna purse-seine fishery. Using new genetic tools to find out which species are caught in the Eastern Pacific, Donald and Melissa are working with the Inter-American Tropical Tuna Commission to turn the tide for these poorly understood and highly threatened rays. With no real information about whether or how mobulid rays survive after being released from purse-seine fishing nets in the Eastern Pacific, Josh is training fishery observers to assess the impact of this fishery on these by-catch species and to create best-practice release guidelines to improve the survival rate of the rays. Ocean Connectors bridges the gap between marine experts and urban youth in San Diego, California. 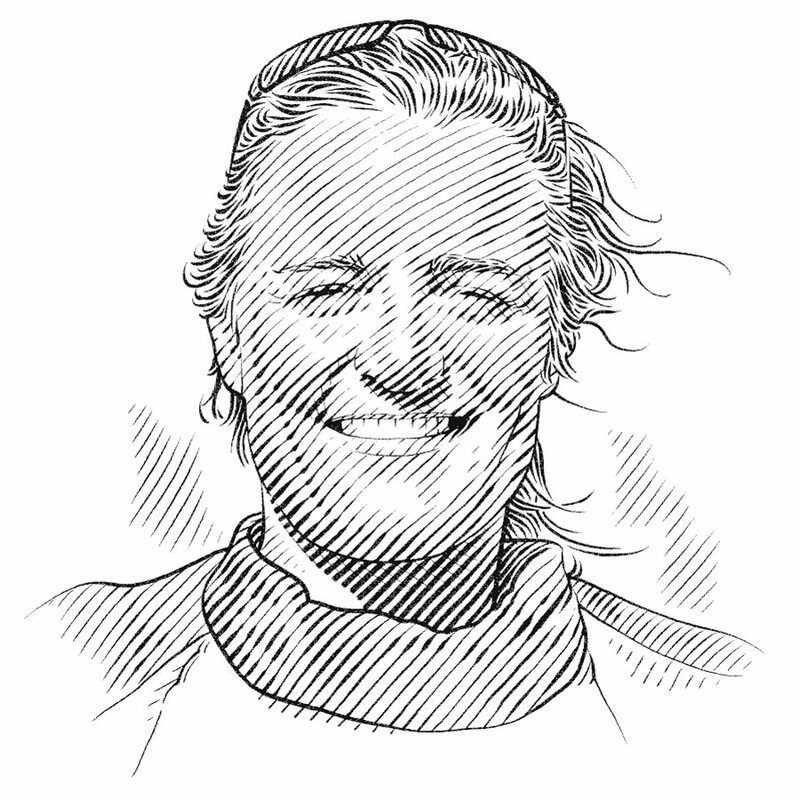 For this project, Frances will use endangered thresher sharks as a case study to develop a programme for middle school students that teaches them about the threats faced by pelagic sharks.